The Internet now has become an integral part of the world of catering, and you can be sure that this medium will be increasingly growing, especially if we look at the forecasts for the next few years; the online channel will win the race against the phone, as a means of making restaurant reservations. The world of catering is constantly evolving, even when it comes to accept and adapting the new trends to receive bookings. A few years ago the situation seemed unthinkable, however, the digital world has imposed itself in restaurants, so that now you can not pretend anything anymore. 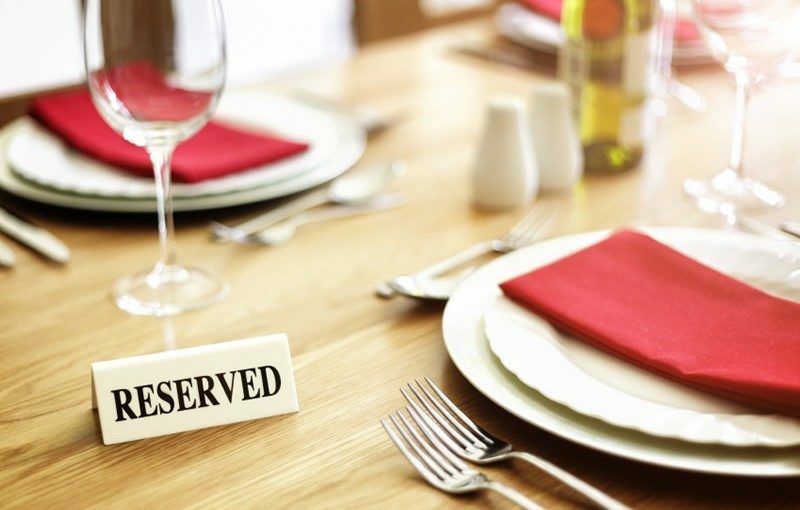 40% of restaurant reservations are received online, from dedicated platforms or directly from their site. The Fork study has very relevant information for restaurants, which allow you to get a taste of how restaurateur’s confidence in online booking systems continues to grow every year. The convenience, speed or simply the strength of the habit of doing business via internet are just some of the reasons that have given great impact to the growth of restaurant reservations wich are made online and have made sure that you reach certain percentages. However, the phone still continues to have a certain importance, so much so that still 52% of the restaurants that participated in this study prefer to receive reservations by phone, compared to 30% for receiving reservations, via online requests. Nearly half of the respondents believe that online reservations for their restaurants have increased by 25% last year, which is a very good thing considering current industry data. Restorers’ confidence in online restaurant reservation systems has also grown; in this regard, 60% of respondents said they were satisfied with the services that offer web-based bookings and 22% consider it a good way to retain their customers. The market of crepes can offer good profits, especially on the costs to open a creperie are not too high, but always based on the size you want to achieve, so you have to take into consideration the reference market and the customers you want to reach as any other company does; you can find creperies in shopping centers with colorful and well-structured kiosks as well as people selling cracks in fixed or semi-itinerant sales points. Of course, in each country or region the regulations change, but it is advisable to be aware of them before starting this type of activity. What you need to open a creperie? An advantage of this type of activity is that the important part is only one, the plate where the crepes are cooked, both the salty and the classic sweets need to make a high quality product, without having any additional staff, all that you will want to add to develop your concept of work, it will be according to your possibilities, the place where you are going to realize and the market that you will have to cover. Opening a creperie allows you to offer products with little investment, and at the same time offer a wide variety of recipes for crepes, thanks to the many types of condiments used today, from milk, jams, chocolate blends, fruit or binds between their different flavors, etc. 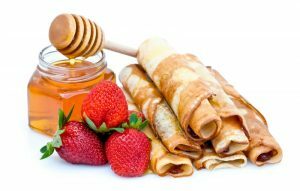 To create your own restaurant for crepes, you must always take into consideration several factors. The processing machines are variable in their sizes, prices and production capacity, but the basic operation is always to prepare the batter according to your ideal recipe and use the dish to cook the product and then fill it with the chosen condiments from the customer. When you purchase the equipment you must take into account the types of crepes that are going to be produced, the size of your company and the added services, since these products are present in ice cream parlors, traditional restaurants, cafes, in short any catering activity and recreational can adapt to serve this exceptional dessert. 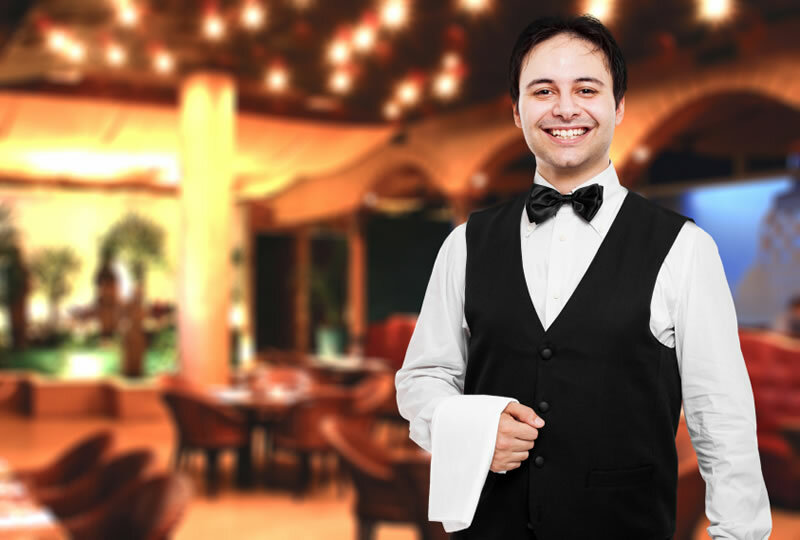 Being a successful waiters is not difficult, but many do not know all the secrets, so here are our tips. It will not be hard to be an astronaut or circus acrobat; but that of the waiter is one of the most difficult jobs in the world; in which, however, one can have good profits, if one does it well. 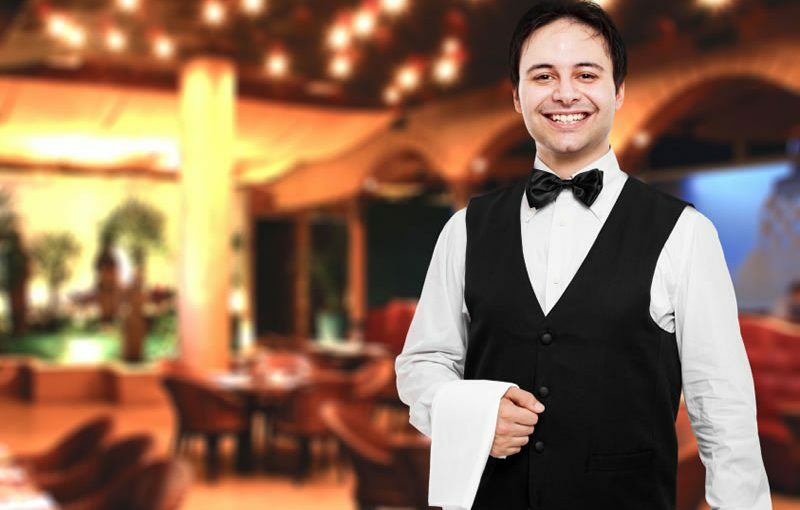 Successful waiters have great respect for the restaurant owner they work in and give them a salary. The first impression is the one that matters, so that customers will judge you for the appearance of your restaurant. Make sure your hair is clean, your long hair is well combed and does not cover your face. Keep your nails well groomed and never use a dirty apron. Use a moderate amount of lotion and always keep your shoes perfectly clean. We need to know him really well, in every aspect. You will need to be able to answer the questions about the ingredients of the dishes when they come from curious, vegetarian customers or who are allergic to certain foods. This includes all types of menus: dishes, drinks and wines, and for children. If you do not know the answer, and test it quickly to be able to respond securely. 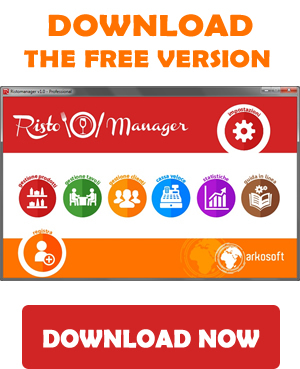 This will help to make you understand which dishes are most profitable and able to generate additional tips. Welcome customers right away and do not leave them waiting or wondering where you ended up. Remember that basically they decided to come and spend their money in the restaurant, so make this fact useful. Try to serve a drink within the first two minutes. Name the restaurant specialties from the drinks menu. Returned after you have served your food, to ensure that everyone is satisfied and does not require anything. Avoid initial personal conversations about yourself and try to be quick with the bill when this is required. Imagine each table as a clock and mentally imagine each client as if you were sitting at 12; and starting from the right, assign a quadrant number to the customers. Write down each order as “chicken at 00:00” “pasta at 01:00”, “sandwich at 02:00” and so on. This will prevent you from asking “who ordered the …” when the food is ready. Having customers who return often to the restaurant is the main objective of most restaurateurs. If you recognize someone from a previous visit, be sure to write your name (from your credit card or booking), as well as your favorite drink and dish. This will serve you for your next visit and you will make him happy if he knows you remember him. During the busiest hours, food and beverage delivery can be delayed. If you have a free hand when you move between the tables and the kitchen, take an empty plate or, if you are in the kitchen and see a companion struggling with a large order of food, give him a hand. Do not rely on support staff to do all the heavy work. There are no doubts; weekends are the best days for restaurant gains. The success lies in your ability to have a positive attitude in times of greater work, without interrupting your working day. This may seem trivial, but it must be natural. Smile every time you approach the tables, even when there are times when difficult customers will test your patience. If a customer is dissatisfied with your service, seek help from your hierarchical superior, and do not argue, be tolerant; remember that other customers can see you. Absolutely avoid flirting, no spouse or girlfriend will seem right that your partner receives too much attention from the waiter. Give all possible attention to children, in most cases they influence the decision of the restaurant to visit. Be aware of where you place sharp, hot objects or other objects that can cause damage in case of distraction. 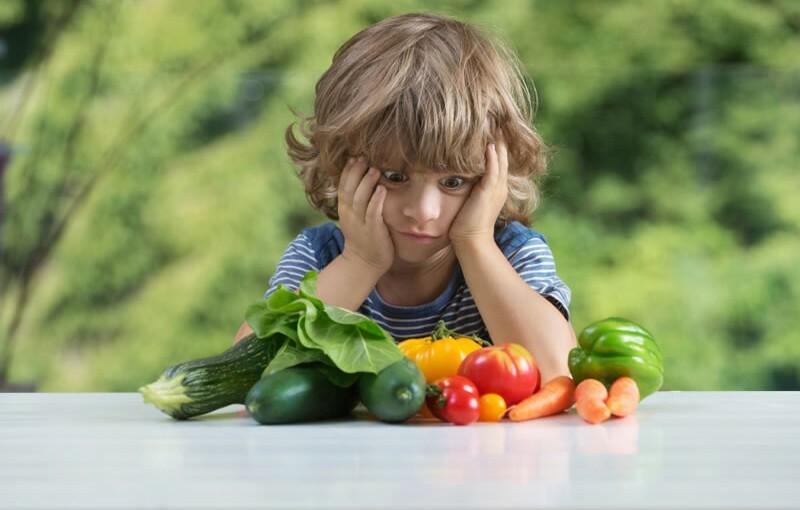 Try to consult parents when the children order on their own, let the parents know that you are on their side and without letting the child down. Always stay as available and as quick as possible towards the tables. Beware of empty glasses, for the consumption of dishes. Communicate in advance if a dish needs more time than expected. If you find that a dish is cooked incorrectly, let the customers of the table know immediately. Remember that people are paying to be served and do not leave them waiting, or avoid them. Always keep this in mind: be honest when you mention the tips received, remember that it is a team effort and that the kitchen staff also expect to receive a portion of the proceeds. The menu directs customers in the right direction, but they are the successful waiters who really close the sale.